Having won and defended the UFC’s welterweight title, Tyron Woodley has been able to deliver on a promise he made his Mother years ago. 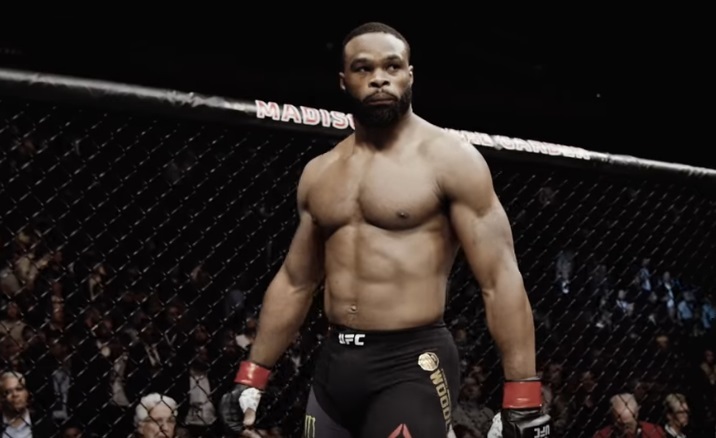 Recently the decorated wrestler posted the video below, which features Woodley announcing he’s bought his Mother a house, as he promised he would when he was a child. The video comes not long after Woodley confirmed that he’s undergone shoulder surgery, and that he expects to fight again in the first quarter of 2018.